z. 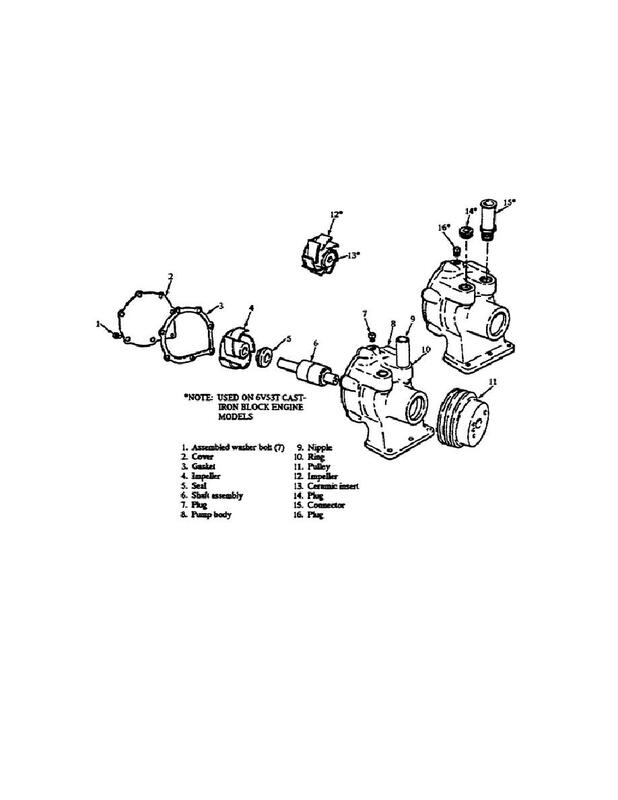 The Engine Coolant Pump (Fig. 22). ball bearing supports the pump shaft. leaking along the shaft toward the bearing. requirement for further lubrication exists. aa. The Engine Thermostat (Fig. 23). the coolant pump using the bypass tube.